2018 has shaped itself to be the year of strategic thinking with the emergence of innovative paths involving AI, effective analytics, and intentional social media discussions. Technology is moving at a lightning speed in the customer contact sectors. Technologies which were found to be innovative earlier are becoming inefficient and outdated today. Many changes occurred in the fields of call center and customer experience landscape in 2017. 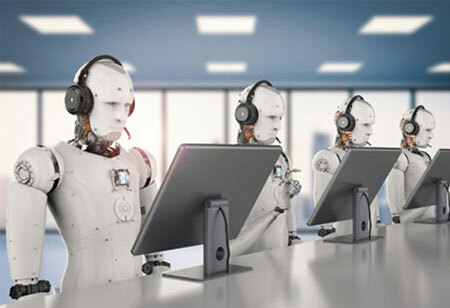 Businesses are leveraging advanced predictive analytics with AI applications that give streamline call center experiences to the customers. 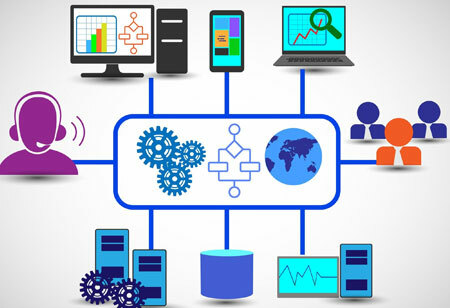 A significant transformation of technology is being observed in the areas of cloud technology, artificial intelligence, and machine learning. 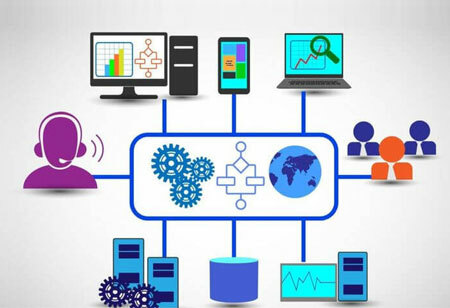 Many businesses are facing an on-premise, voice-centric contact center system that mitigates the ability to operate from multiple locations. 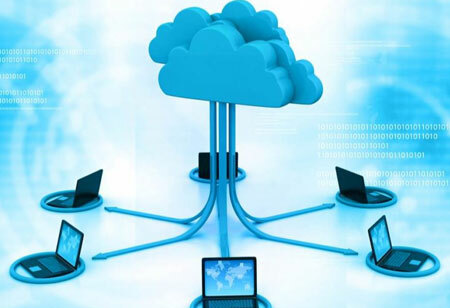 Many businesses have already adopted cloud communication technology as a part of their communication strategy; particularly, it has become important for contact centers. As remote calling agents have been steadily increasing, the necessity of cloud communications to businesses is also increasing and companies need to offer advantages of seamless communication and collaboration. Moving to the cloud need not happen all at once; businesses can acquire hybrid cloud options and leverage the best of multiple deployment models based on their business needs. Omnichannel has become ubiquitous, and it is no longer identifying the need to offer an omnichannel customer experience. In turn, it has become a hindrance to fulfill customer needs. Customers are in need of seamless and contextual interactions. Every challenge faced by the customer should be individually tackled but addressed all at once. Greater use of voice recognition and AI technology with IVR application can better understand the pulse of the customer. Traditional queue-based routing has become a big hurdle to meet customer expectations, and this is being replaced by intelligent and skill-based routing. Chatbots are the hot topics that buzz continuously to increase capabilities and potential. They are used for the first line of conversations. 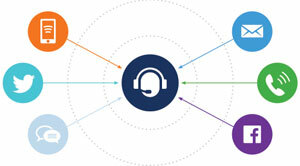 Today’s contact centers are facing two main challenges. On one hand, it is the increasing volumes of digital conversations and interactions. On the other side, customer experience has become crucial than ever for successful brand differentiation. Over the past few years, there has been a tremendous shift from voice-centric call centers with a multitude of new channels to omnichannel customer experience centers. In-depth research is needed to figure out how to deploy technologies to develop contact centers and get strategic contact center solutions.